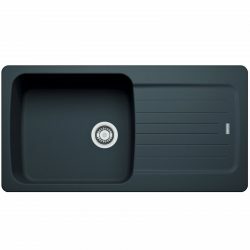 At Ship It Appliances we are proud to stock a wide range of composite kitchen sinks, including Reginox, Astracast and Franke brands, as well as our own in-house brand, SIA. Shop the selection below! 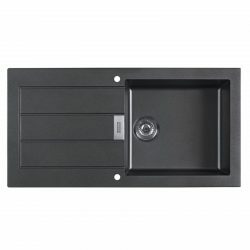 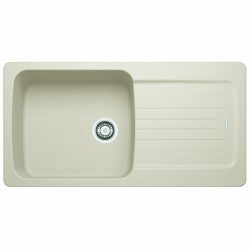 Composite sinks are made using a combination of materials to create a durable sink at an affordable price. 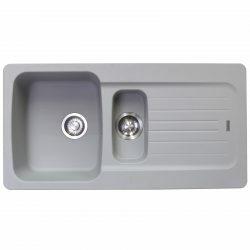 We've also got a fantastic range of CDA Composite Sinks for you to check out. 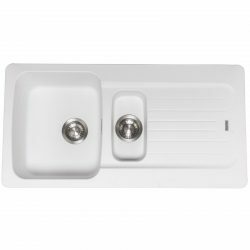 Choose from single bowl reversible sinks and 1.5 bowl models made from Teflite, Tectonite and other materials, in cream, black or white finishes. 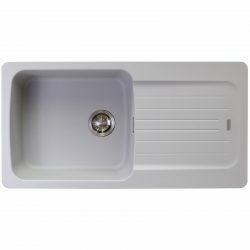 They won’t warp when exposed to boiling water and are highly resistant to scuffs and scratches. 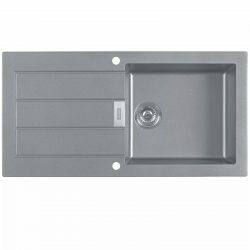 Some of our models also feature stainless steel drainers for easy cleaning. 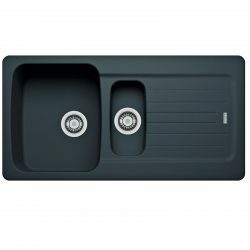 CDA and Astracast sinks come with a five-year warranty, while Franke composite sinks feature a 50-year guarantee. 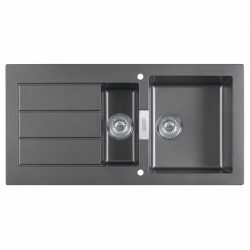 We are pleased to offer free shipping to 99% of the UK and we have numerous special offers for you to choose from, including offers that could save you money if you are looking to purchase a waste disposal unit or other accessories to go with your new sink. 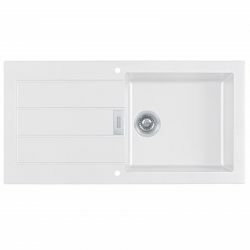 If you need any advice about the size or style of sink to choose, or whether you should opt for an under-mount or traditional installation, please don’t hesitate to give us a call. 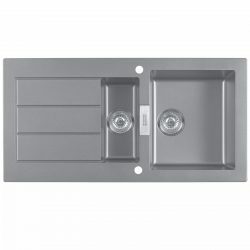 We would be happy to discuss our product range and help you find the perfect sink to suit your requirements.